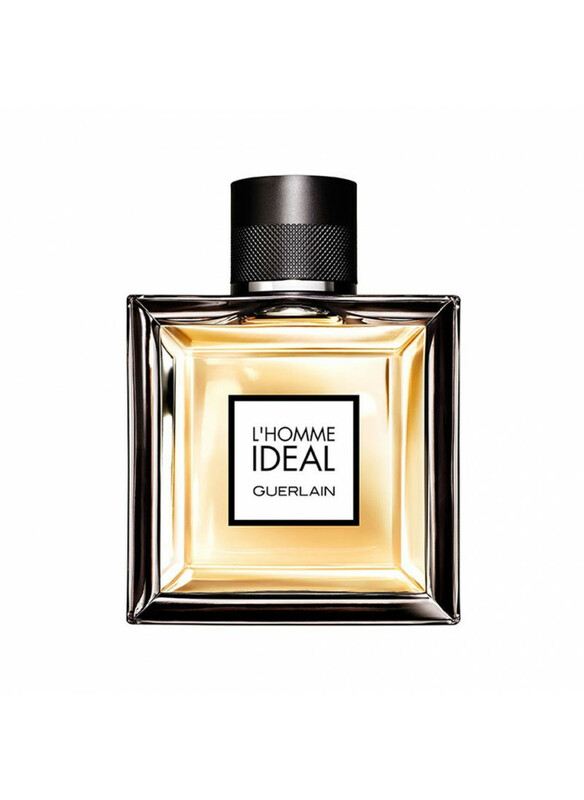 Guerlain launched L'Homme Ideal fragrance in 2014.The first reinterpretation called L'Homme Ideal Cologne was introduced in spring 2015 as its invigorating and lighter version. The third flanker, announced as more intense, more sensual and mysterious, L'Homme Idéal Eau de Parfum, comes out in April 2016.The new fragrance is developed by the Guerlain in-house perfumer Thierry Wasser along with coll.. The bottle retains its original form, colored in a soft amber shade with the logo letters in bright orange. The fragrance is available as a 50 and a 100 ml Eau de Parfum.